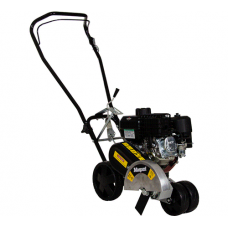 We sell a large range of petrol grass strimmers for domestic and commercial use. 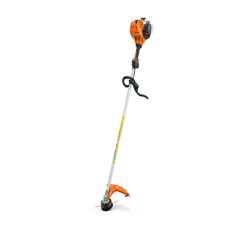 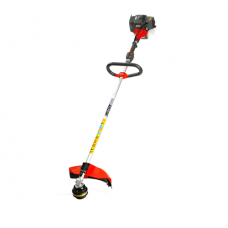 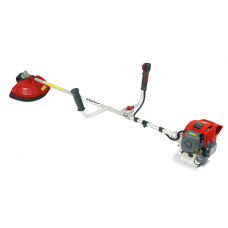 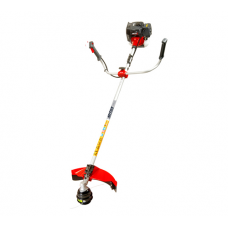 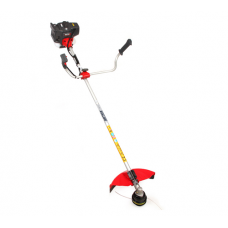 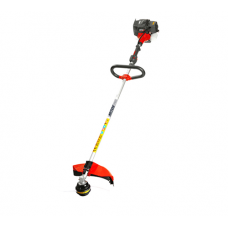 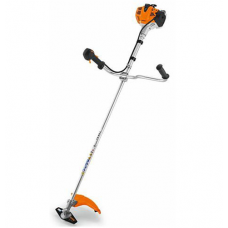 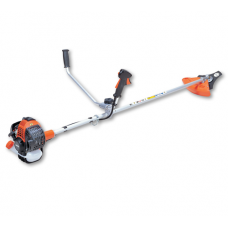 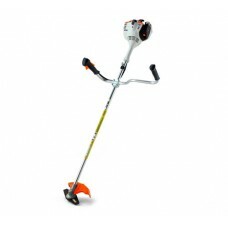 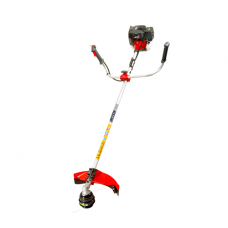 Petrol trimmers are suitable for cutting back weeds and thick grass. 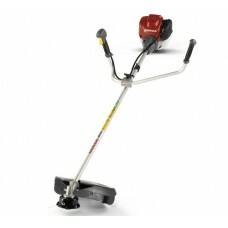 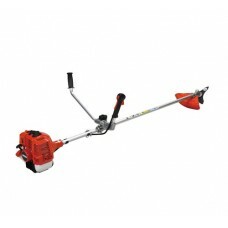 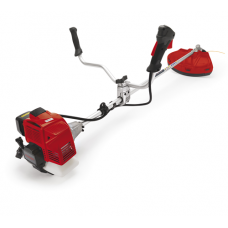 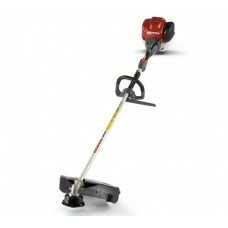 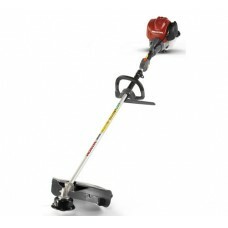 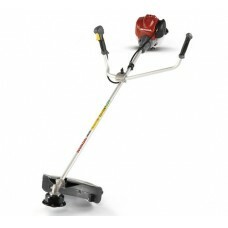 Petrol grass trimmers use strong nylon cutting line or metal blades. 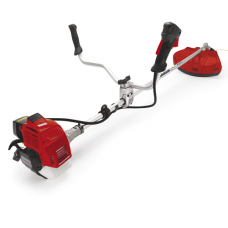 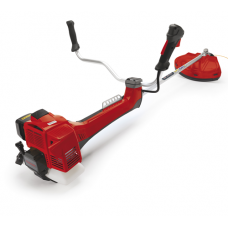 Loop handle strimmers are ideal for homeowners and bike handle trimmers are better for prolonged or commercial use. 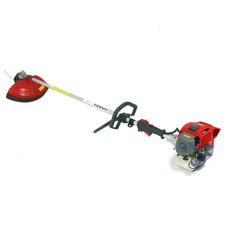 Our range includes petrol grass strimmers from leading manufacturers Hitachi, Stihl, Echo, Mountfield and more.